The parallels to the past are remarkable, but there appears to be one fatal similarity – the Fed appears to have a high sensitivity to coincident or contemporaneous indicators of economic activity, however the economic variables (i.e. money and interest rates) over which they have influence are slow-moving and have enormous lags. In the most recent episode, in the last half of 2018, the Federal Reserve raised rates two times, by a total of 50 basis points, in reaction to the strong mid-year GDP numbers. These actions were done despite the fact that the results of their previous rate hikes and monetary deceleration were beginning to show their impact of actually slowing economic growth. The M2 (money) growth rate was half of what it was two years earlier, signs of diminished liquidity were appearing and there had been a multi-quarter deterioration in the interest rate sensitive sectors of autos, housing and capital spending. Presently, the Treasury market, by establishing its rate inversion, is suggesting that the Fed’s present interest rate policy is nearly 50 basis points too high and getting wider by the day. A quick reversal could reverse the slide in economic growth, but the lags are long. It appears that history is being repeated – too tight for too long, slower growth, lower rates." Mish Shedlock (who I was a regular Co-Host with me on Macro Analytics for years) chimed in on Lacy Hunt's on three key points: 1- Velocity of Money, 2- Hyperinflation & 3- Rate Cuts. Mish makes some observations here that few have recently written about and need to be considered in the thoughtful manner that Mish does. Mish is absolutely right here!! MMT is at its core about Congress taking control of US Monetary Policy. This can only lead to one outcome! I partially disagree with Mish on the following. 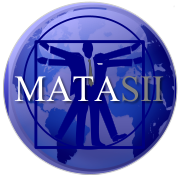 Mish is correct that the world is headed towards a DEFLATIONARY Bust. However, the US has a different problem to be overlayed on this outcome. The massive and unfundable US debt is funded by foreigners!!! 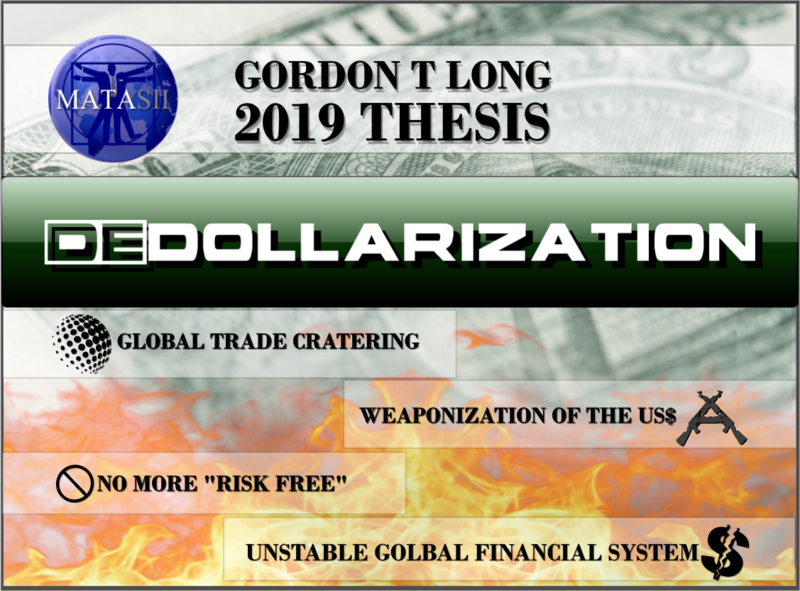 As a result the US will experience high levels of Inflation in the coming years before the US and Global economies experience together a "Fiat Currency Collapse"! Effectively the US will be the last to ultimately fail. 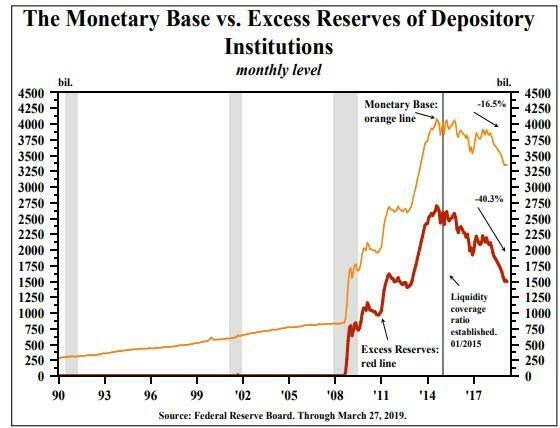 SOURCE: 04-11-19 - Zero Hedge - "Lacy Hunt: "The Fatal Similarities To The Past Are Remarkable""
SOURCE: 04-12-19 - Mish Shedlock - "Lacy Hunt Blasts MMT and Speaks of Hyperinflation If Implemented"